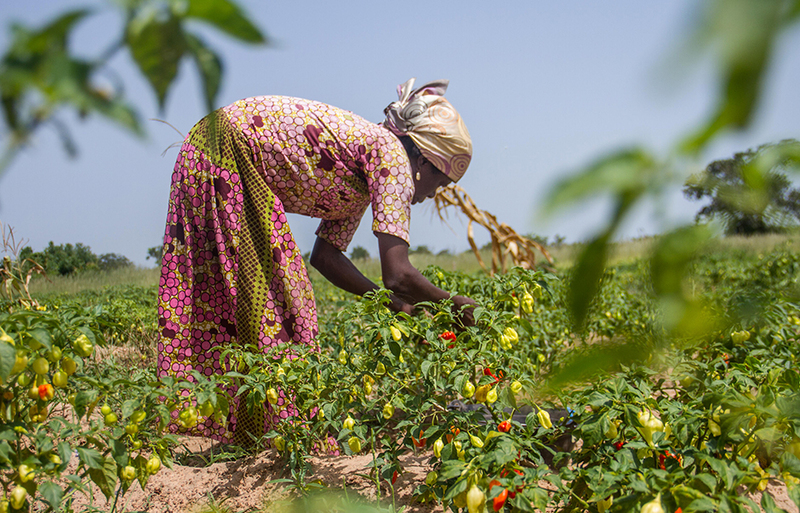 Since its launch in 2011, Plantwise has supported over 30 million smallholder farmers across the world with the knowledge they need to lose less of what they grow to pests and diseases, increasing food security and improving rural livelihoods. Plantwise aims to support the SDGs by improving farmers’ yields and incomes while reducing the use of toxic pesticides. We also help countries improve their plant health systems, so that they can prevent and manage pest outbreaks more effectively. Digital innovations are a cornerstone of Plantwise. 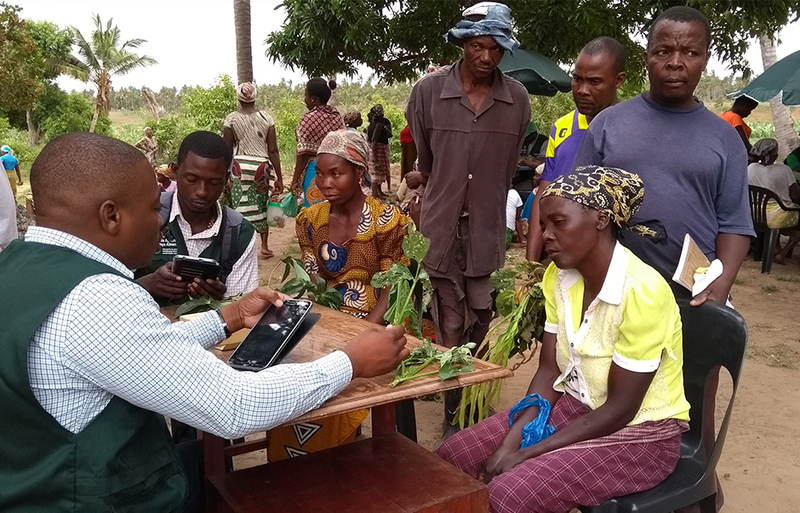 In addition to the open access plant health information available on the Knowledge Bank, we also offer a range of apps, pest risk forecasts based on earth observation data, e-learning modules and diagnostic services.